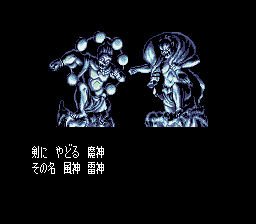 This is an early prototype of Kenyuu Densetsu Yaiba. I purchased this game from Beep, an excellent video game shop in the middle of Akihabara in Tokyo. They had a bunch of prototypes, but unfortunately most were sold by the time I got there. However, this particular prototype was at the top of my list of targets. 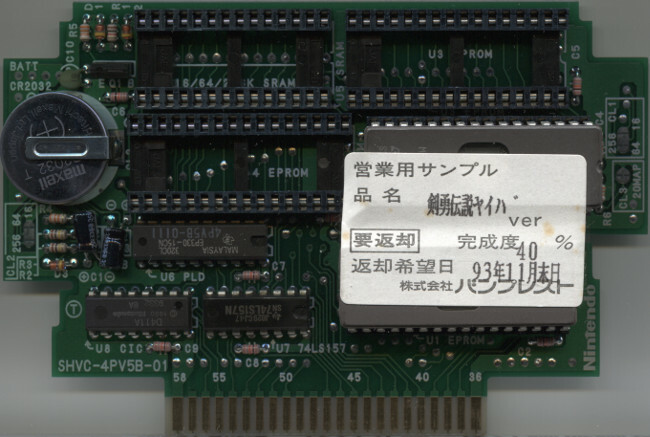 The prototype cart states that this prototype is only 40% complete, so I was expecting big changes from the final version. 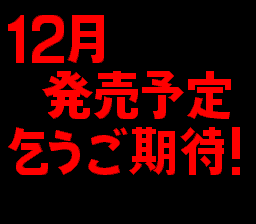 The text on the cart "返却希望日" means "return date", so I assume that the date on the label, which is November 1993, refers to when Banpresto wanted the prototype returned, rather than being the date of expected release, or when the cart was made. I guess whoever had this didn't bother to return it. 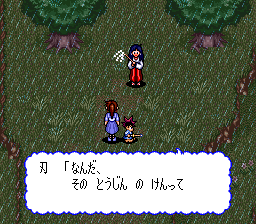 Kenyuu Densetsu Yaiba is based off the manga of the same name. 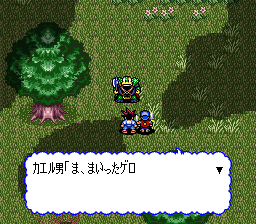 The game itself is an action RPG, very much in the vein of Secret of Mana. When I played the prototype for the first time, I thought it was great. 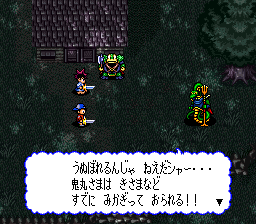 Playing the final version of the game, it became clear why this game is not popular, despite the popularity of action RPGs - it is way too hard. 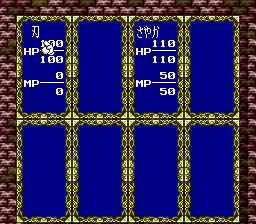 The prototype substantially reduces the difficulty by reducing the amount of hits that it takes to kill enemies, while increasing the relative amount of power you gain at level up. 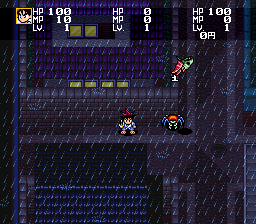 In the final version of the game, the regular enemies you first encounter require 40 damage points to defeat, while your default sword at level 1 hits for only 10 points of damage. 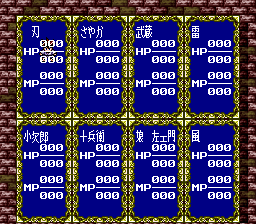 At level up, it only increases it by 1 point, so it still takes four hits. Overall, the final game is a huge disappointment after playing the prototype. 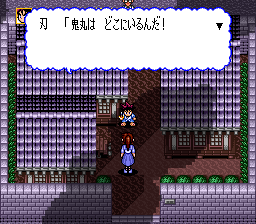 As a result of the difficulty, I can only directly compare the first level of the game. 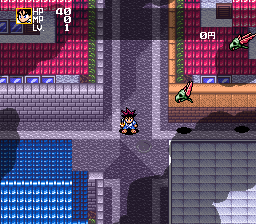 As far as the graphics and story goes, the first level appears to be largely the same in final version of the game. 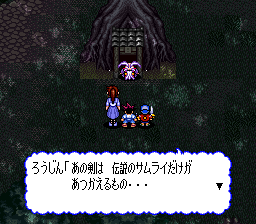 A big change is the schoolmaster, who really massacres you in the final version, but does no damage in the prototype. The enemies really swarm you a lot more in the final version, making it hard to get around. 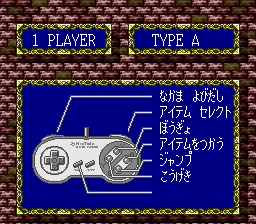 The prototype does not reward you with money, and items do not appear to work either (at least you cannot select them in the menu). 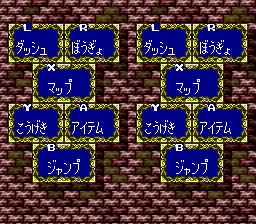 Prototype - The status menu is kind of messed up in the prototype (in fact, one option causes the game to crash). 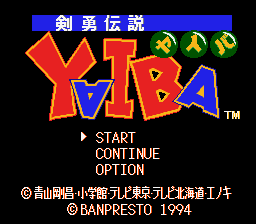 Note the cursor is Yaiba. Final - Cursor is a hand. Here are some more screenshots of the second and third levels of the prototype. 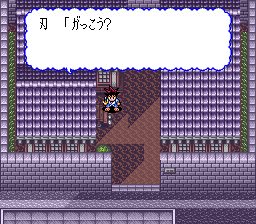 Since I could not pass the first level in the final version, I cannot say for certain if there are any differences. 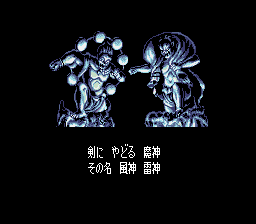 After you beat Snake Man (ヘビ男), you reach the end of the prototype, which shows the following screen (which can also be seen in the intro). Obviously, the release got pushed back into 1994. It apparently came out on March 25, 1994. If you want to see the prototype in action, I recorded a video analyzing the game.